Loving her new life, Katie Phillips knows she is blessed beyond measure. She has an amazing husband, a son she adores, and a new life growing in her womb. She thought the pain and struggles from her past were over but with one accidental bump of a stroller, it all comes rushing back. The blue-eyed monster from her past is back, and he’s determined to take what he thinks is his. As her life changes from idyllic to chaotic, will Katie stand strong in her renewed faith, or will she crumble when her dreams of a happy future are replaced by old nightmares? 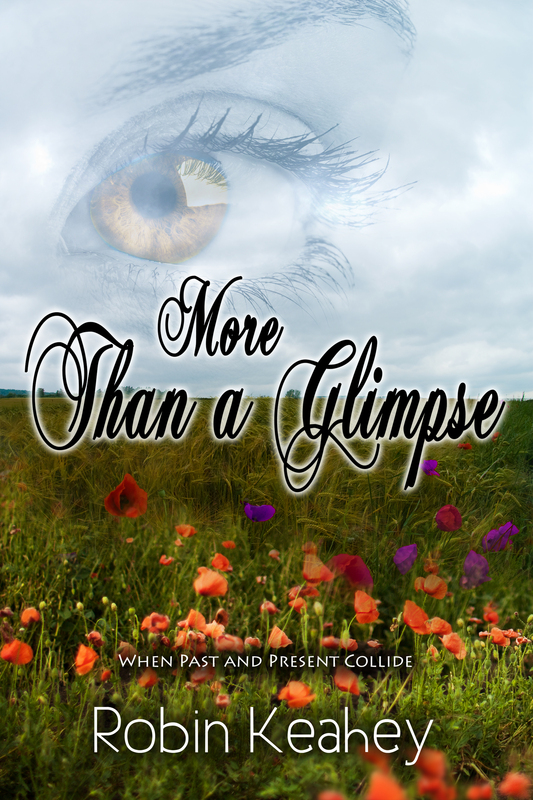 More Than a Glimpse is the riveting and unpredictable sequel to Katie’s Glimpse.